Take into account various options when you consider dividend vs index investing: Not all index investments are equal, and dividends are a true sign of investment quality. Rising interest rates mean dividend-paying stocks and fixed-income instruments must increasingly compete for investor interest. However, sustainable dividends still offer an attractive and growing income stream for investors (see supplement on page 50). 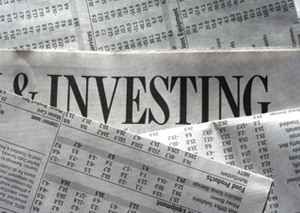 These ETFs mostly hold high-quality stocks that are widely traded on Canadian exchanges. Each fund mirrors, or tracks, the performance of a major stock market index. That’s different from ETFs focused on narrower indexes or themes such as solar power and biotechnology. 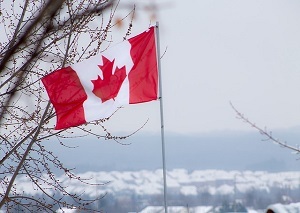 FIRST ASSET ACTIVE CANADIAN DIVIDEND ETF $9.40 (Toronto symbol FDV; TSINetwork ETF Rating: Aggressive; Market cap: $32.1 million) aims to invest in Canadian dividend payers with the potential for capital gains. Its own dividend yield is a high 4.0%.